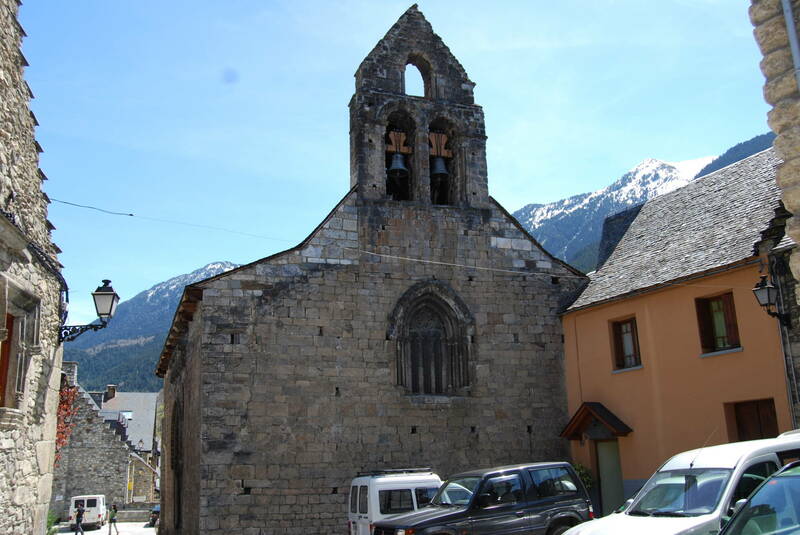 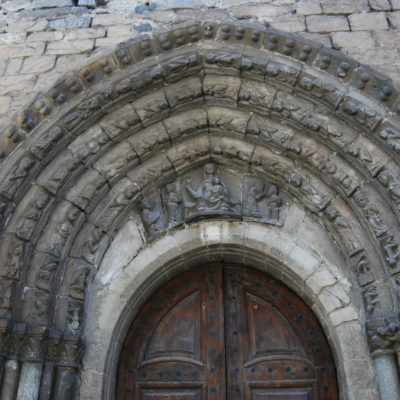 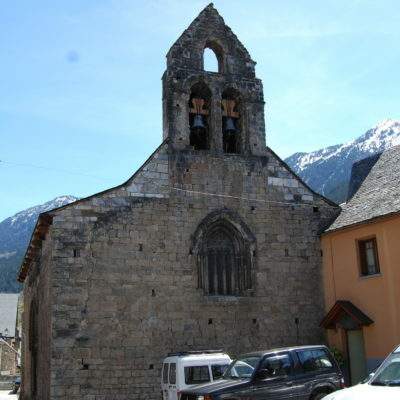 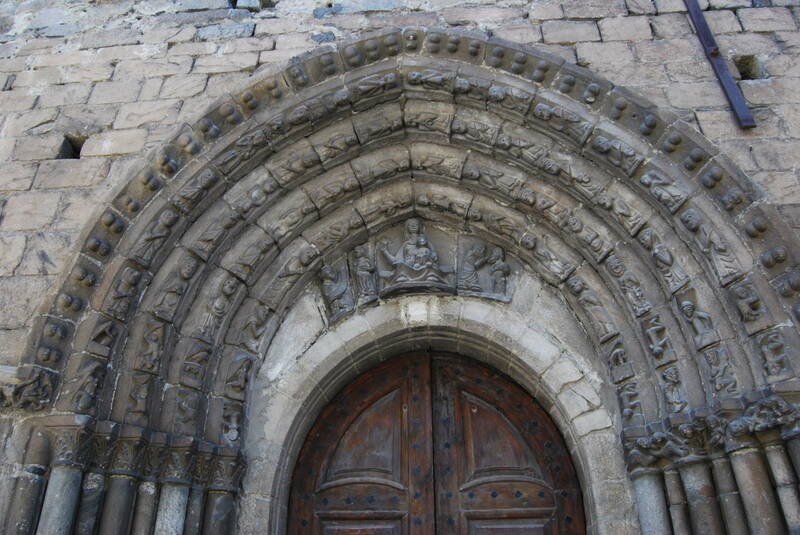 The area of heritage of the Department of culture of the Conselh Generau d’Aran offers us as one of the activities in the Aran Valley most recommended the possibility of discovering the characteristics of the Valley’s Romanesque, organizing summer visits with Guide to fifteen of the most important and representative of Valley churches. 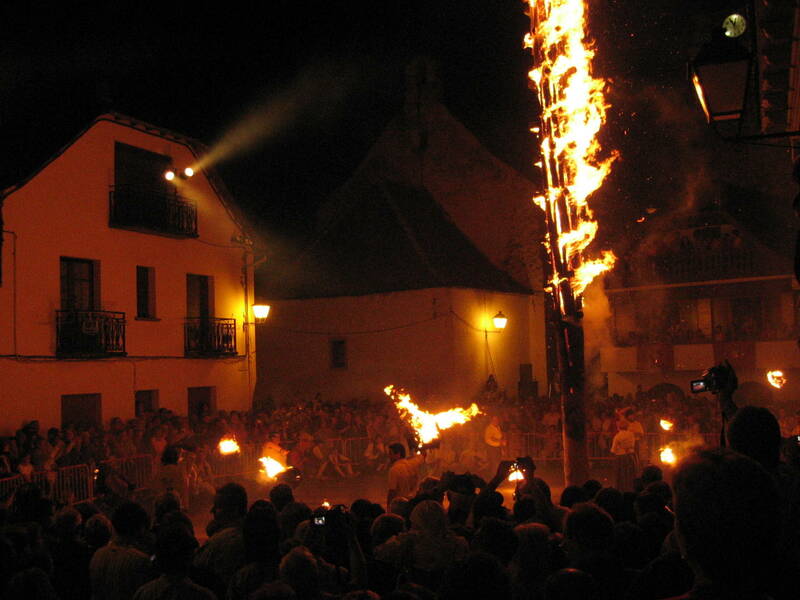 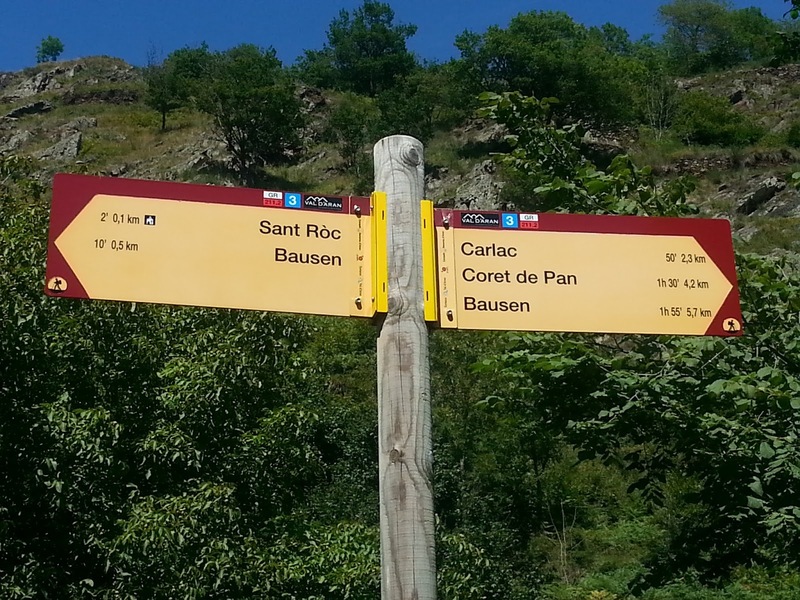 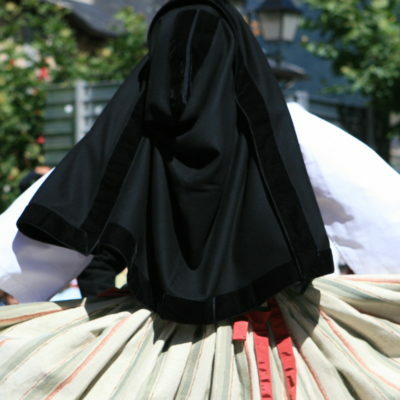 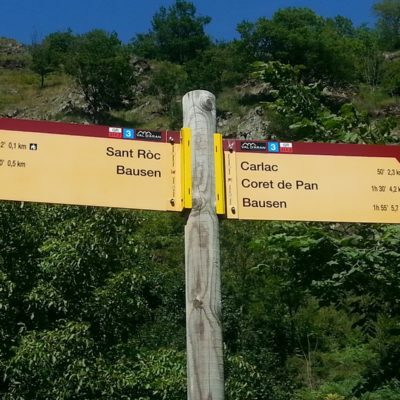 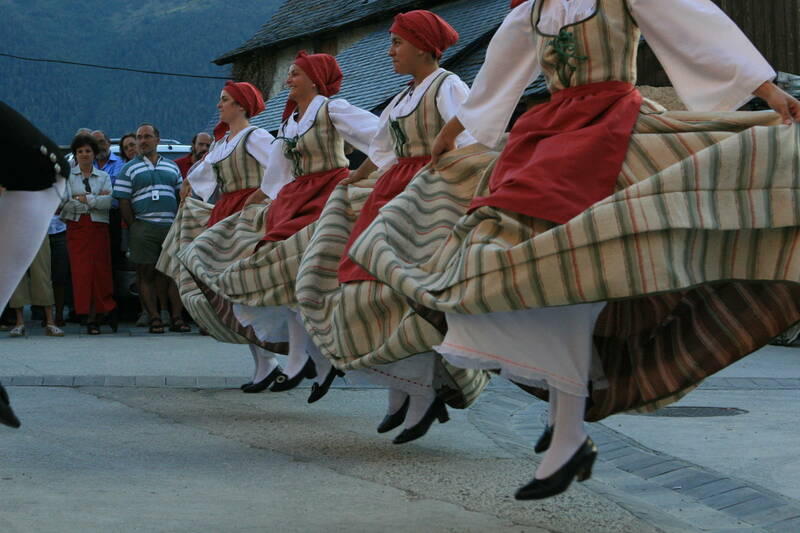 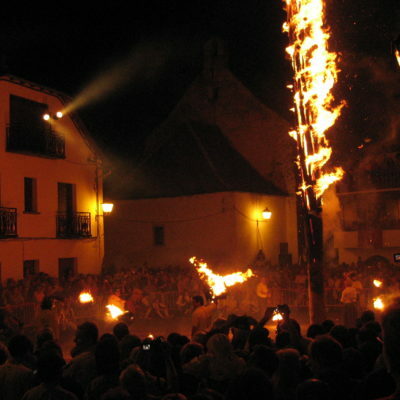 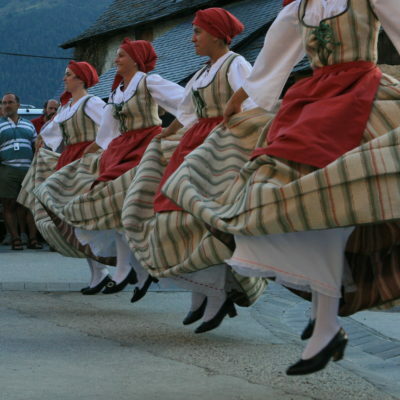 Also can go to ERULET and the magic of fire, in the towns of Les and Arties respectively. 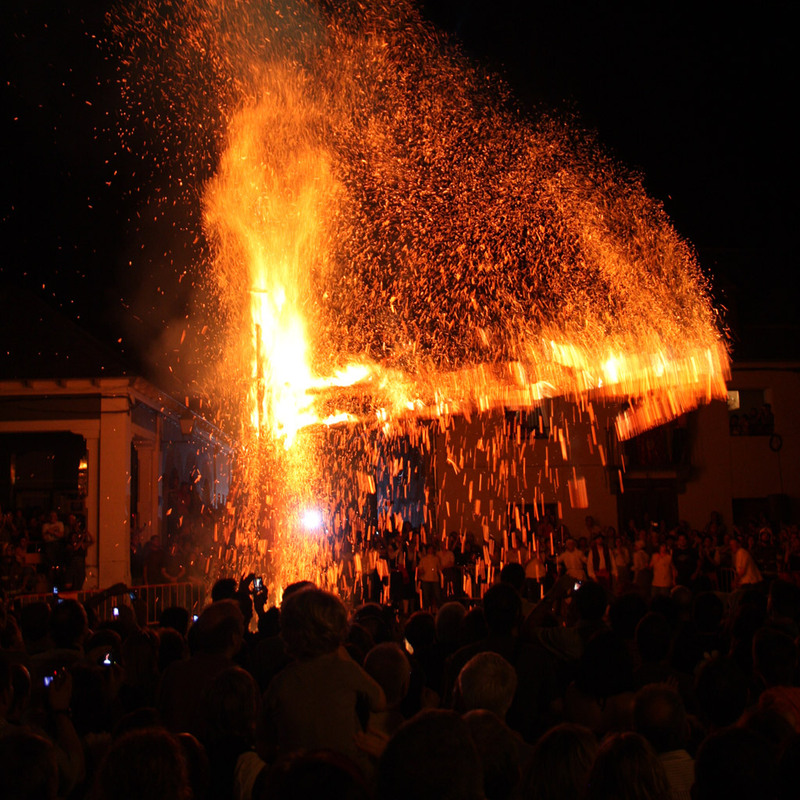 Here is preserved the tradition of burning a fir tree the shortest night of the year, the summer solstice, on the eve of San Juan, is of an ancient custom which was Christianized, but whose origins lie in Celtic tradition. 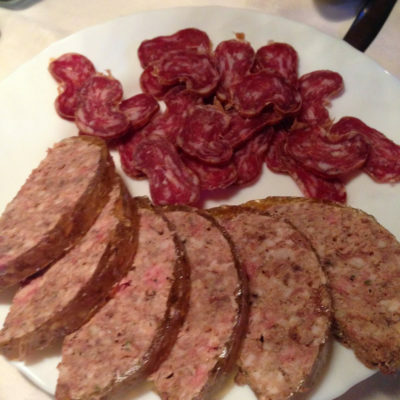 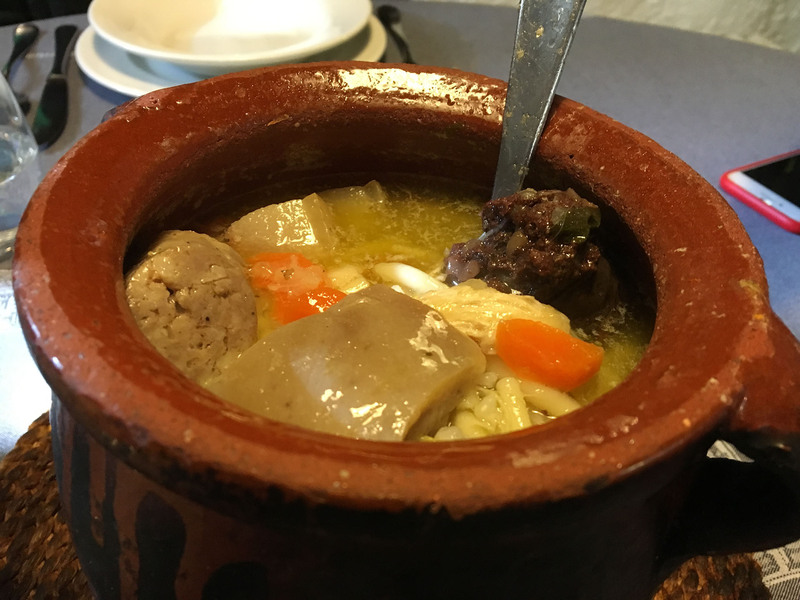 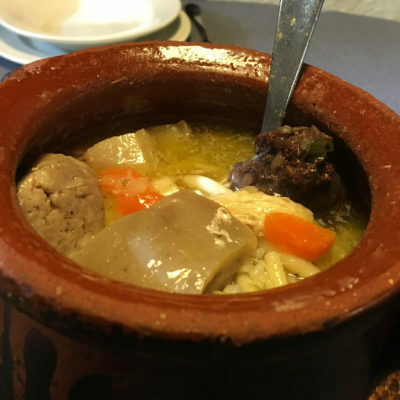 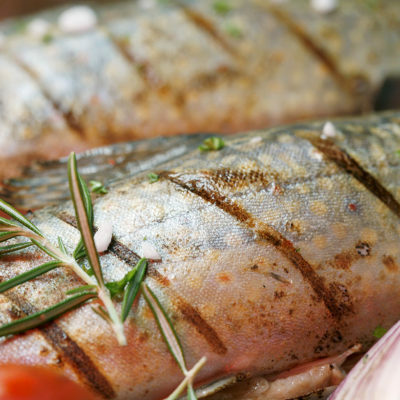 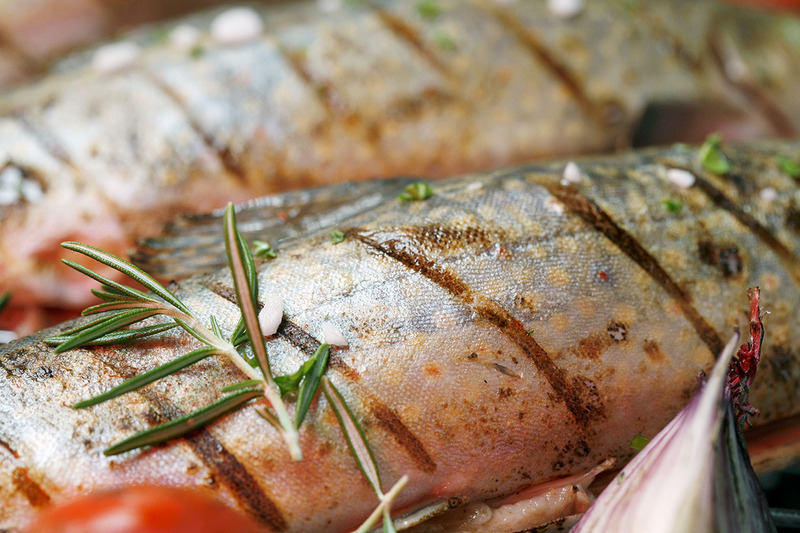 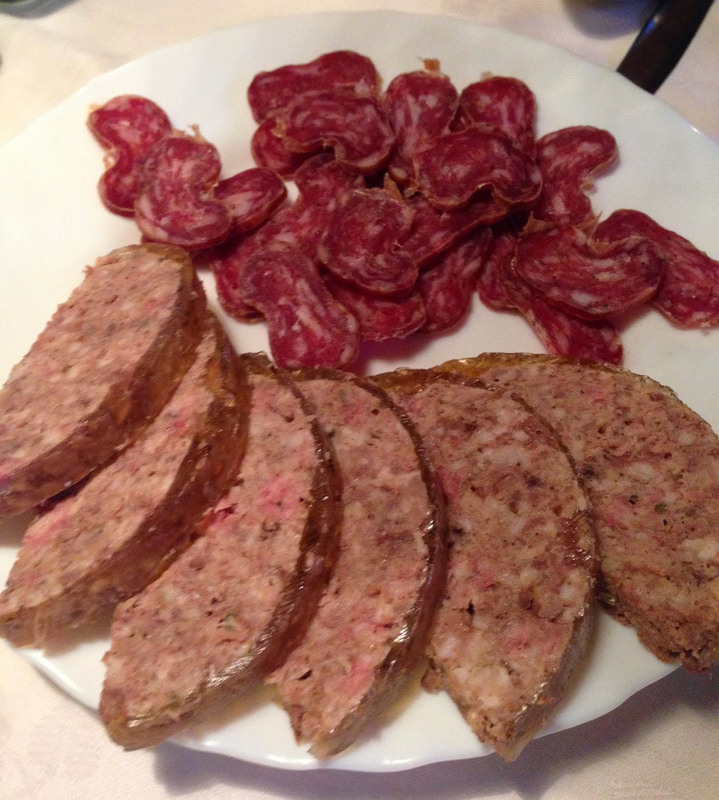 In the Aran Valley, you can find a wide gastronomic offer, the most typical and traditional dishes include the olla aranesa, the trout to herbs, or the famous traditional pâté made in the area. 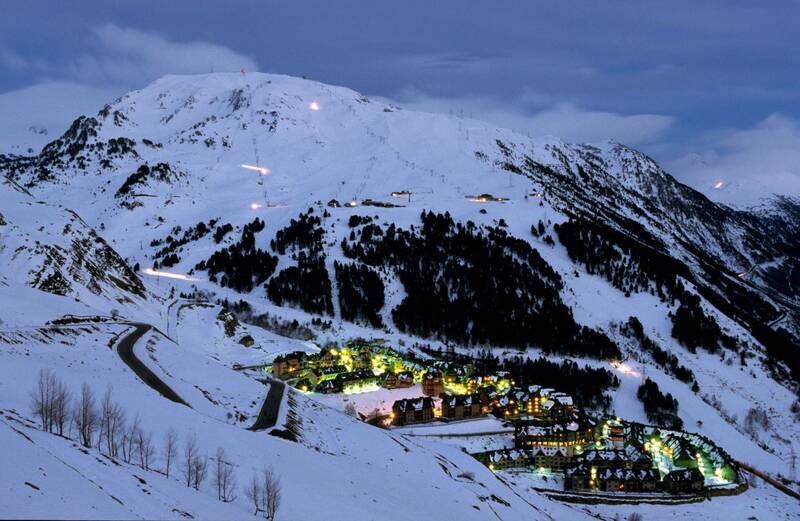 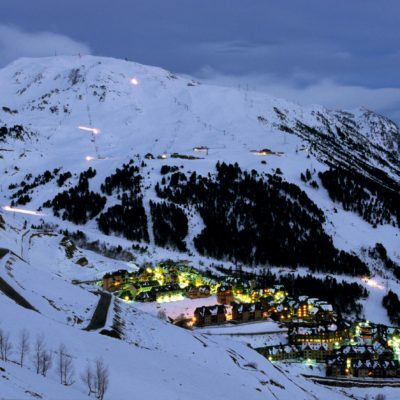 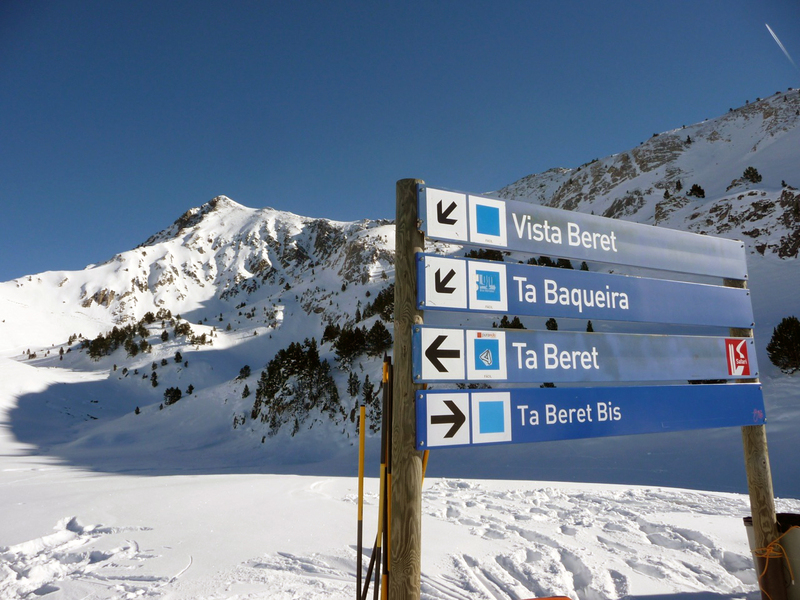 Enjoy in the resort of Baqueira/Beret of the modality of skiing that you already like to be Nordic, Alpine, mountain or enjoy the spectacular scenery of winter of walks with snowshoes, sleds or snowmobiles. 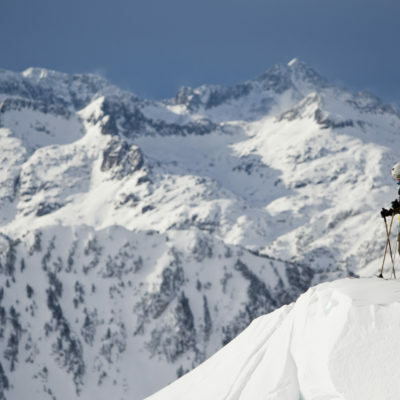 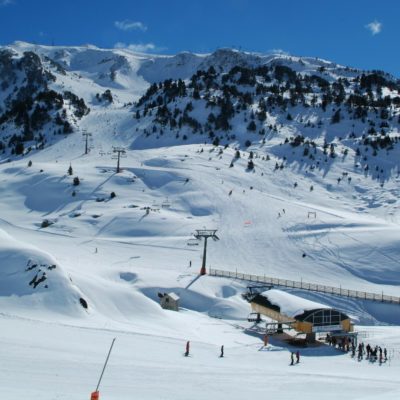 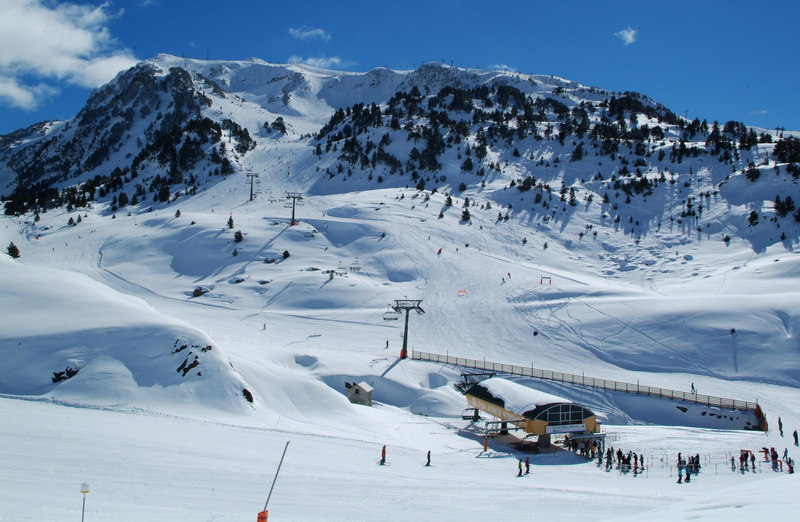 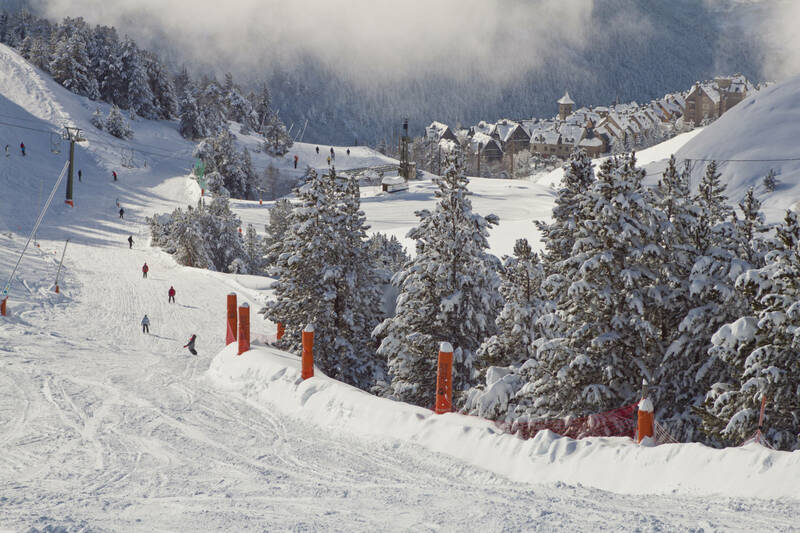 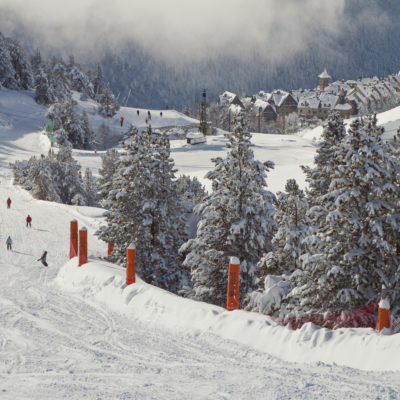 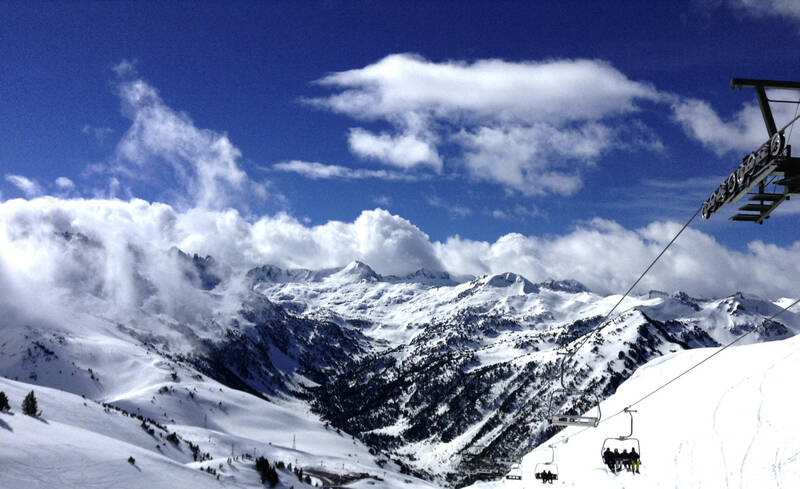 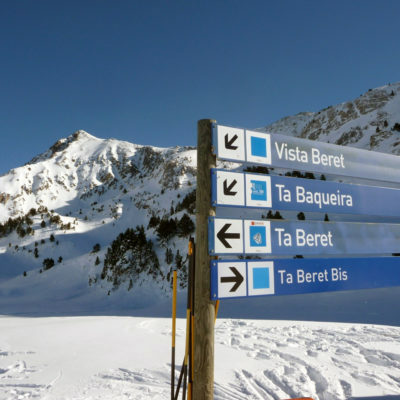 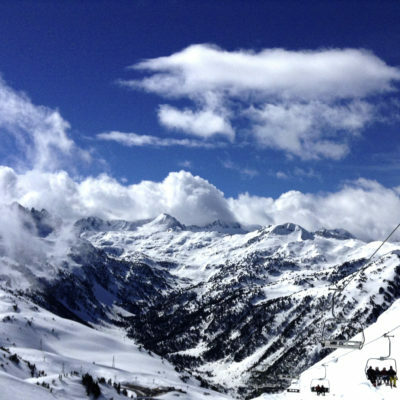 Don’t worry if you don’t have material ski Baqueira Beret offers you the possibility to rent all forms of skiing and snowboarding since it has the latest of these products. 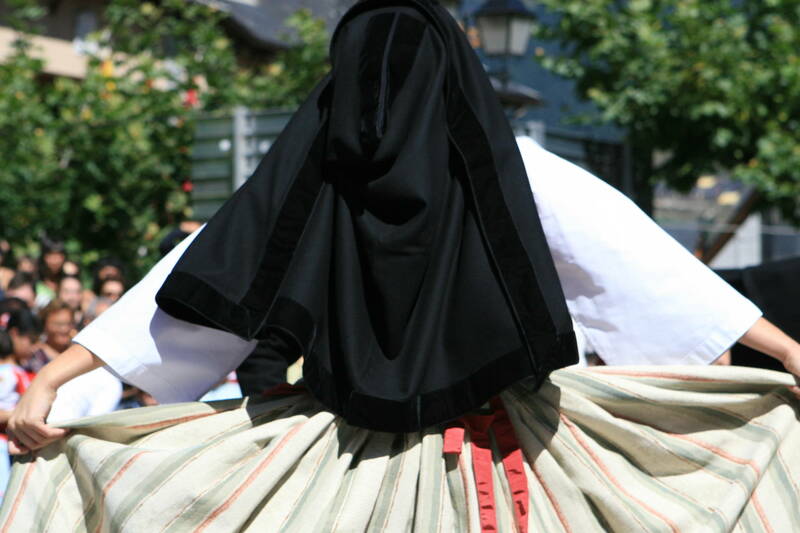 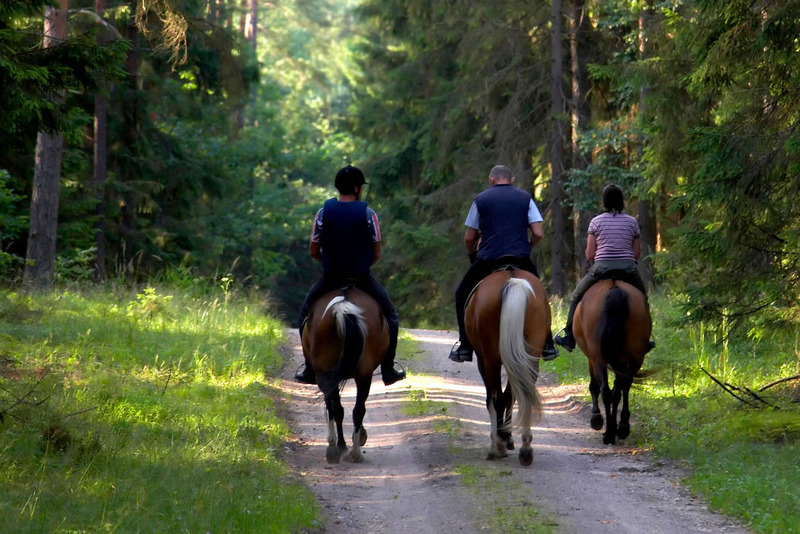 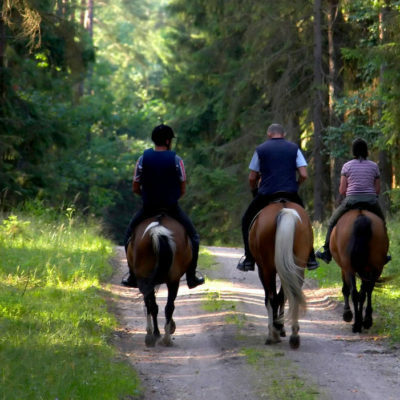 Excursions – Ride a horse, quad or 4 × 4, contemplating the wonderful natural landscapes by observing its flora and fauna and the views of the Valle de Arán through different routes departing from Vielha, Beret or Salardú depending on the time of year. 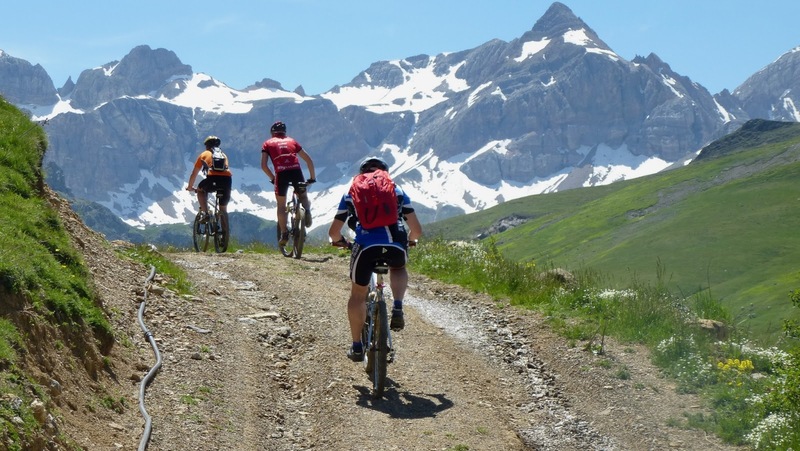 Mountain biking – easy routes with more than 400 km of routes approved and accessible to all levels, of the recommended activities in the Aran Valley. 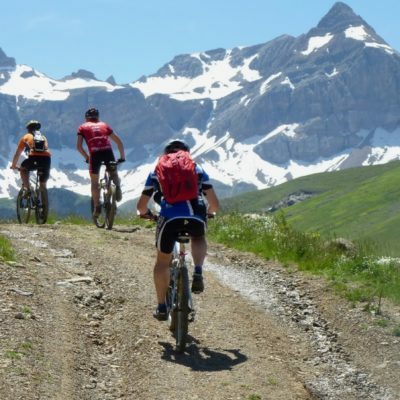 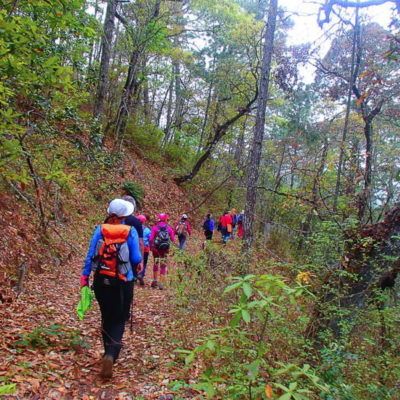 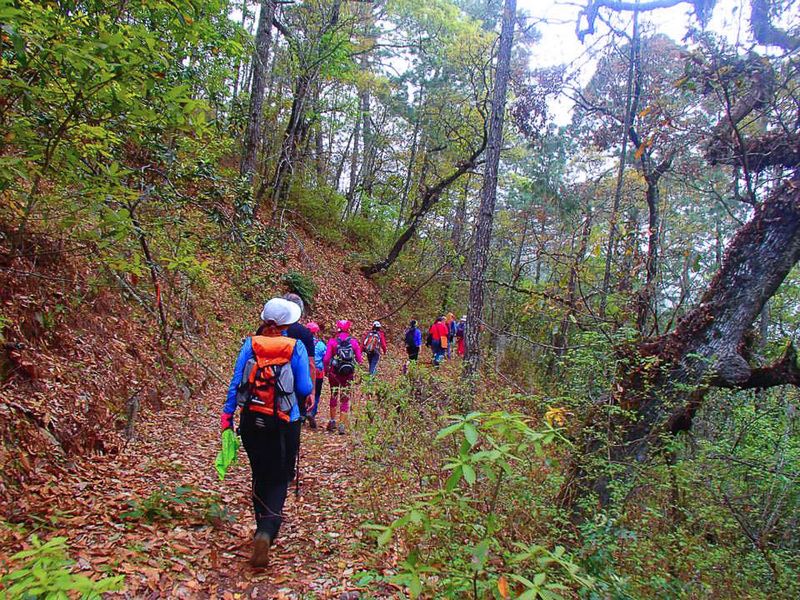 Hiking – very enjoyable tours suitable for all the family. 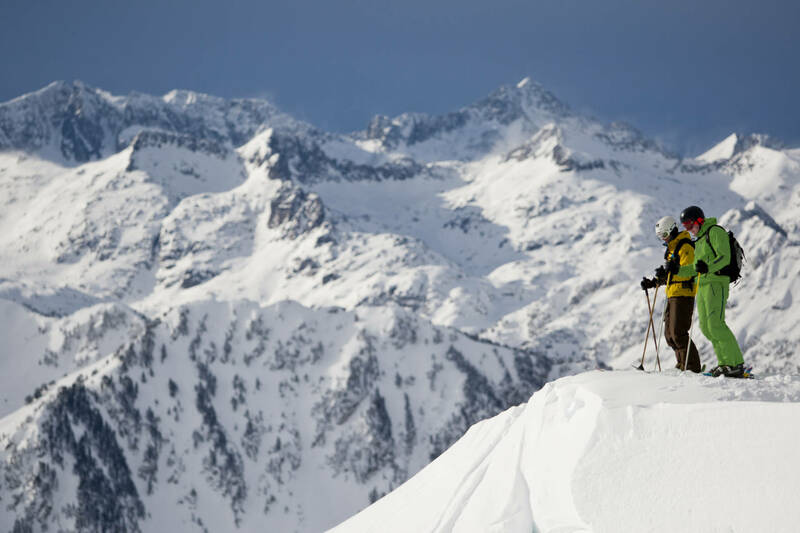 Its low difficulty allows you to enjoy the best scenery. 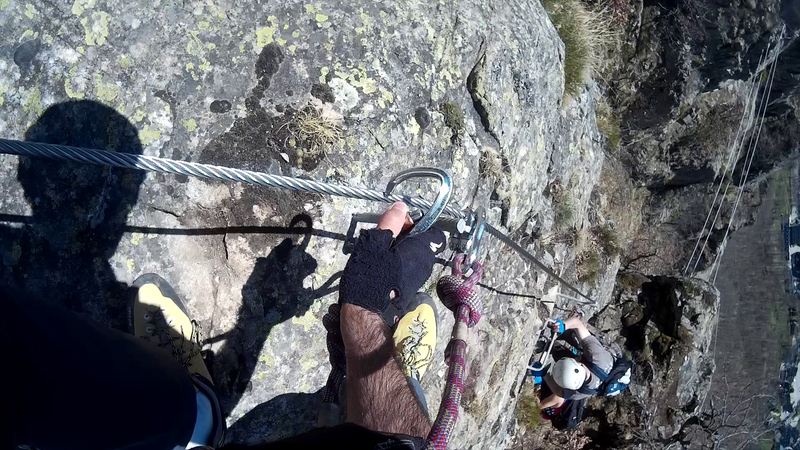 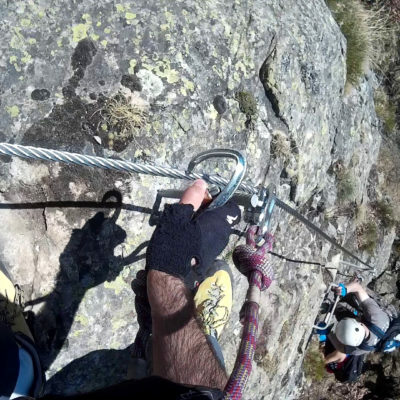 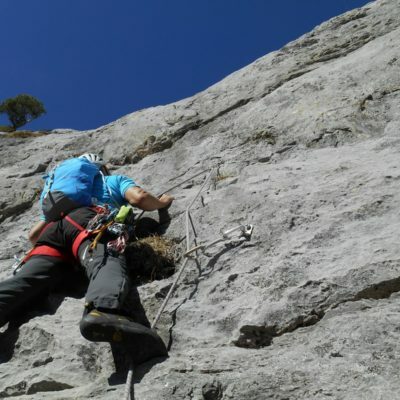 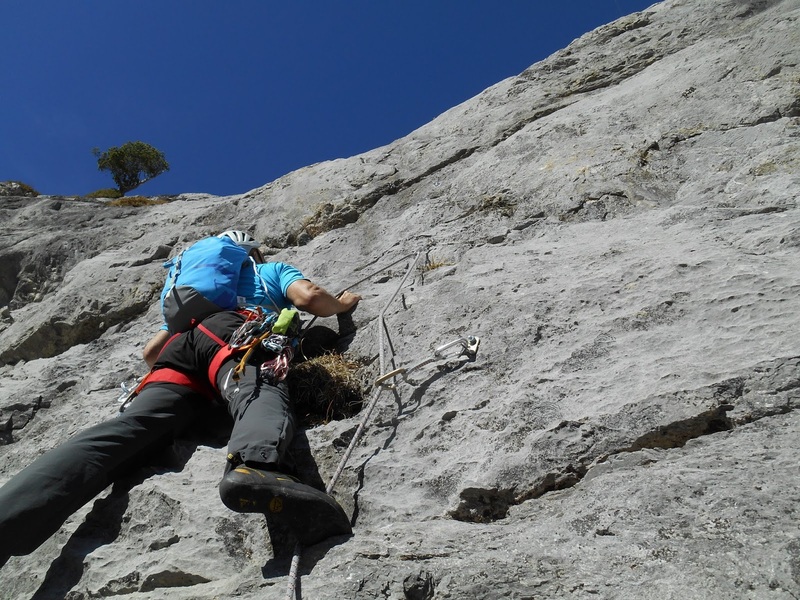 For the most intrepid are via ferrata and the practice of the climbing. 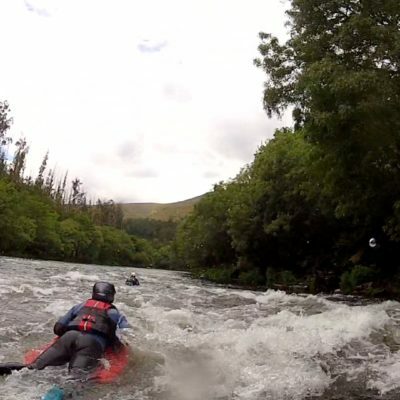 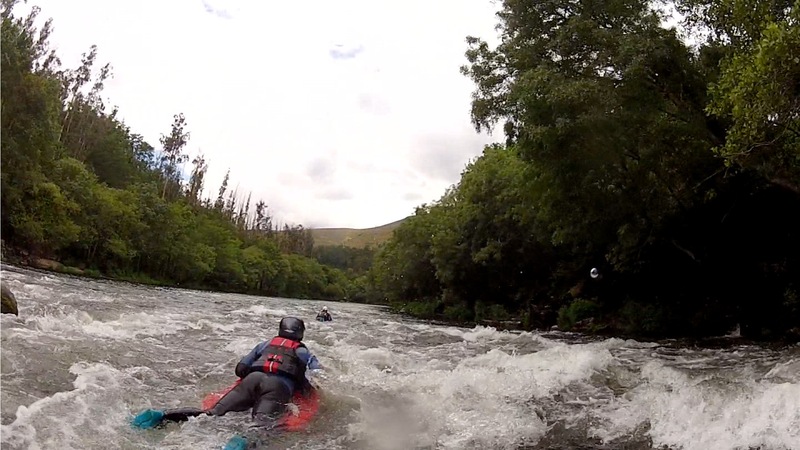 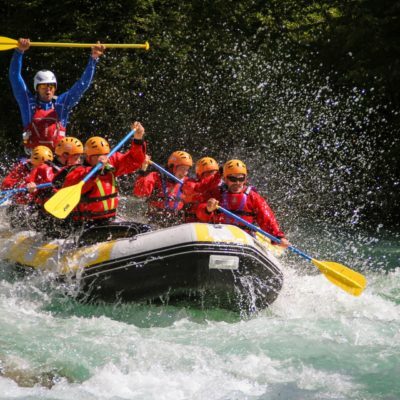 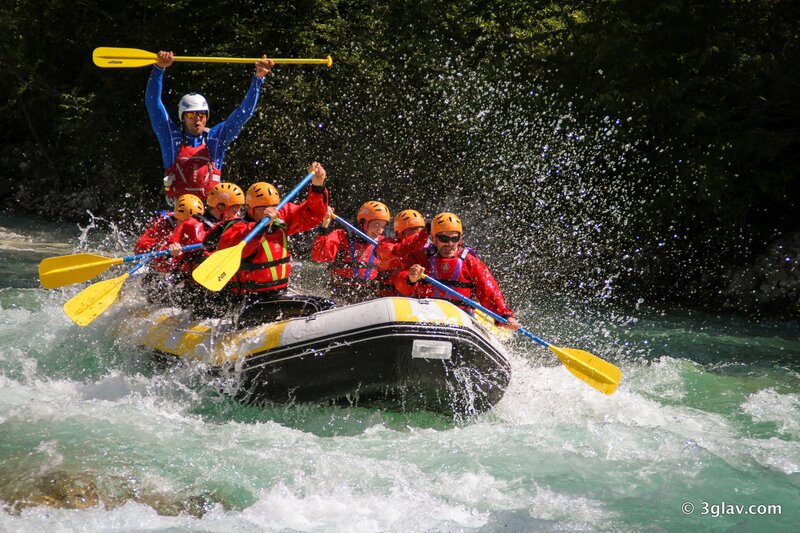 If you prefer other kind of adventure sport you can practice other activities in the Aran Valley, specifically in the Garonne River, Rafting, hidrospeed, canoe, canyoning, aguas bravas, a wide range of possibilities that will make you raise adrenaline.